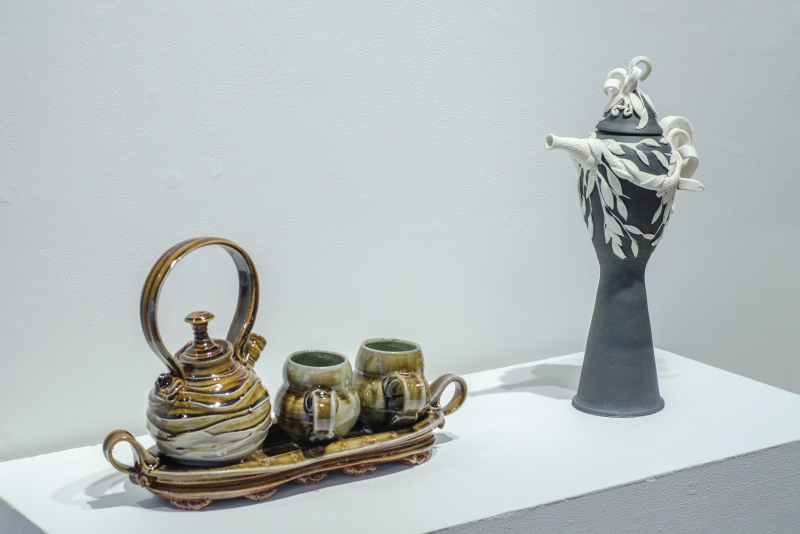 Identity is a distinguishing characteristic or the personality of an individual. 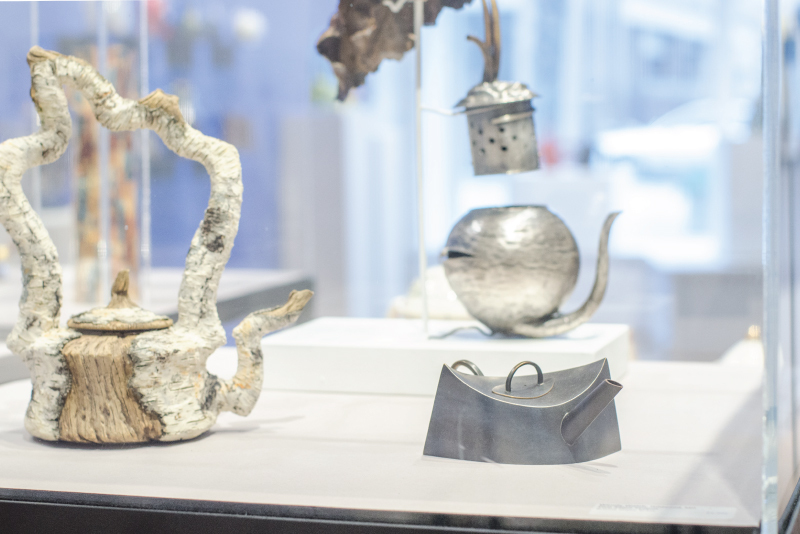 Visually, one can usually identify a teapot because it has a body, spout, handle and lid, but each teapot has its own unique and complex characteristics based on the artist creating it. 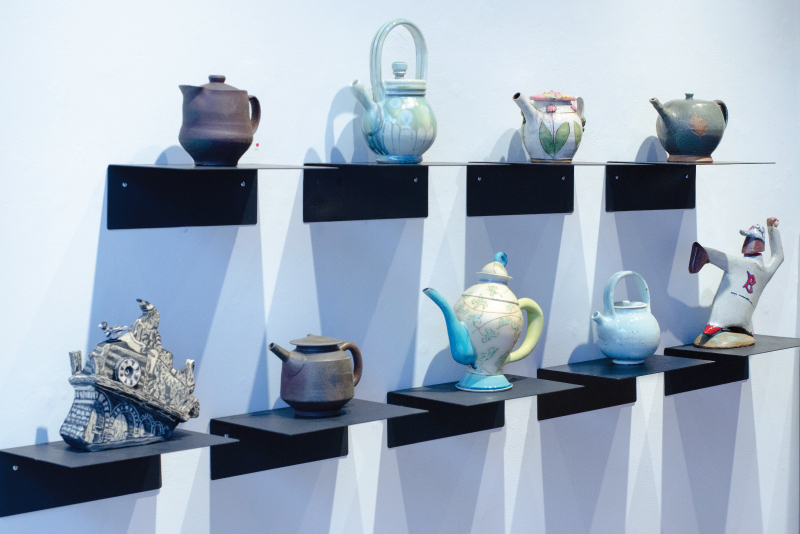 Teapots have traveled all across the world and appear in many different cultures and nations. 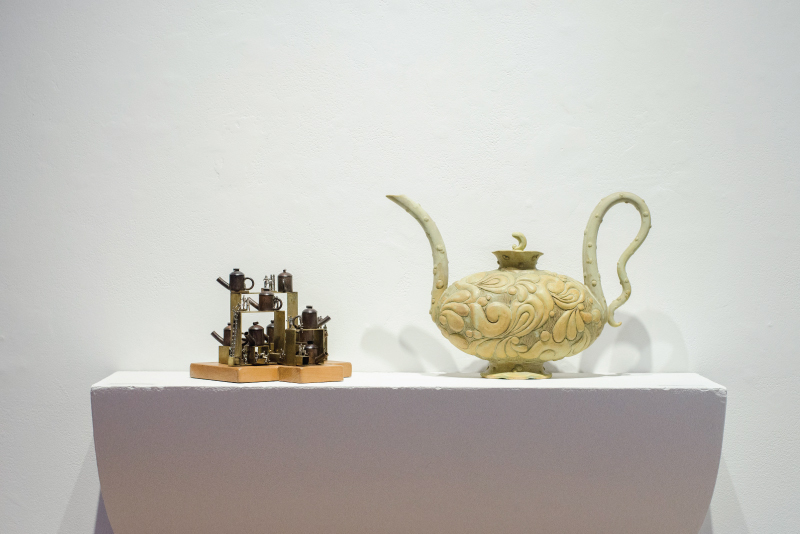 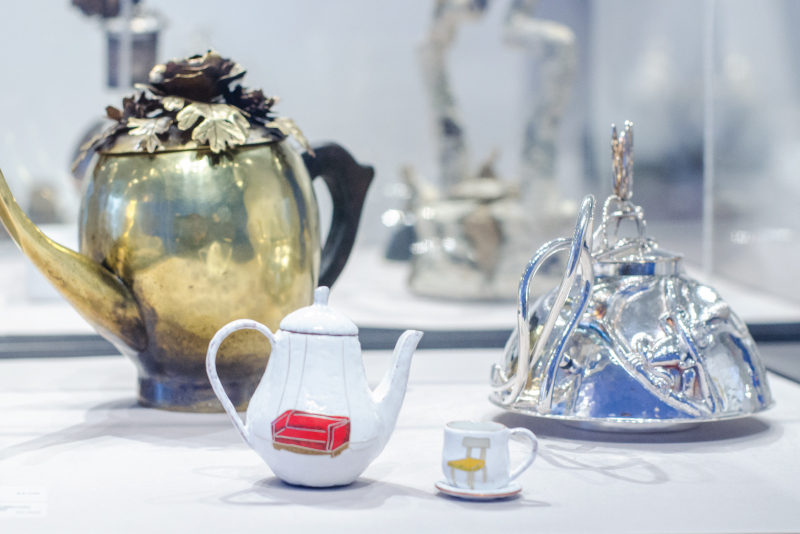 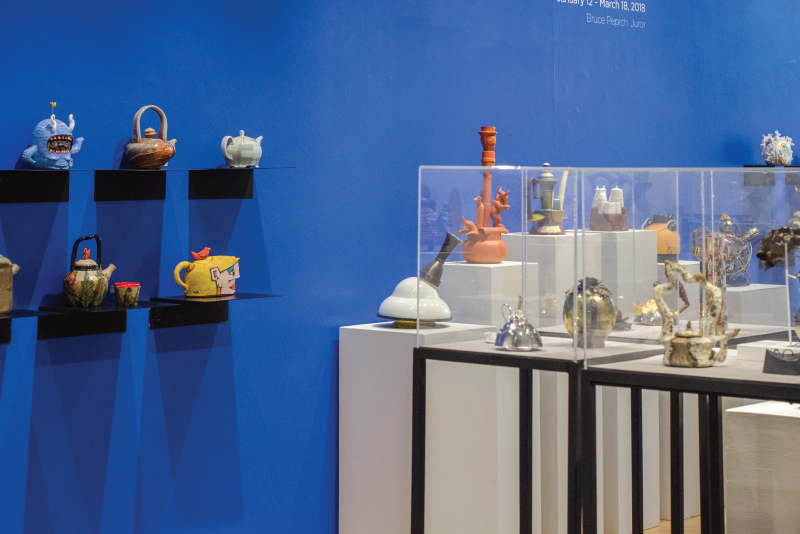 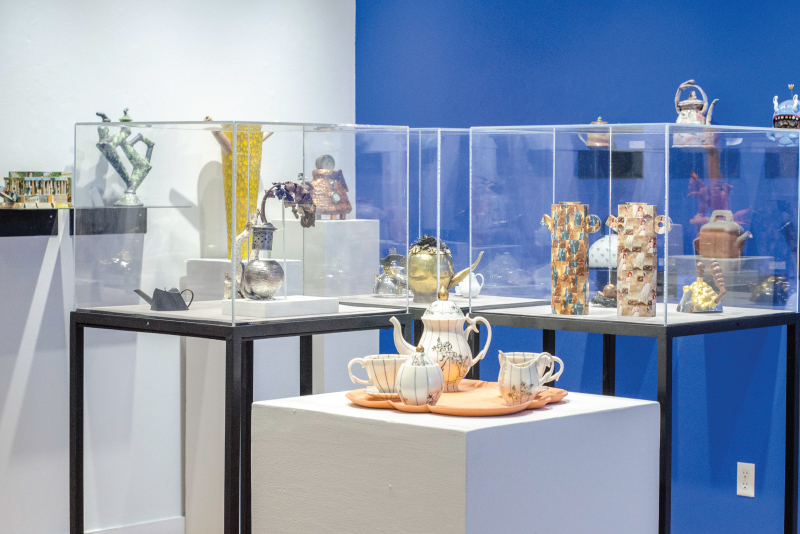 This exhibition, Identi-TEA, draws from the different interpretations and explorations of the artist-made teapot, as well as the ways artists express their own identities in creating their works and the messages these works carry about the artist’s individual characteristics. 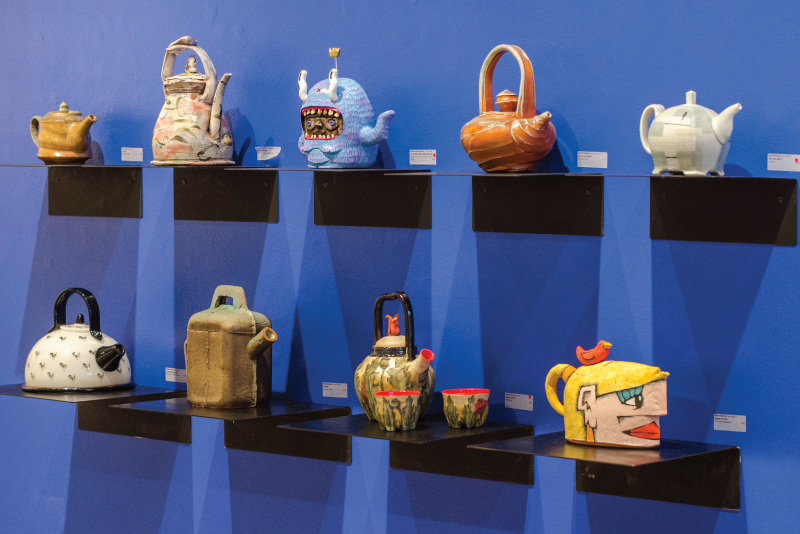 Whether functional or sculptural, each teapot can project its own personality just as the artist creating it can inject aspects of his/her persona into their work. 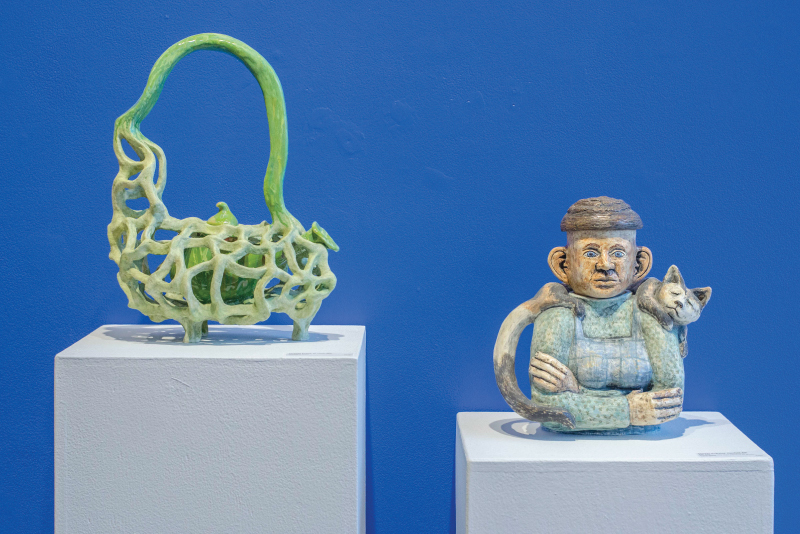 Juror, Bruce W. Pepich will select the best works entered in all craft media from both emerging and established artists. 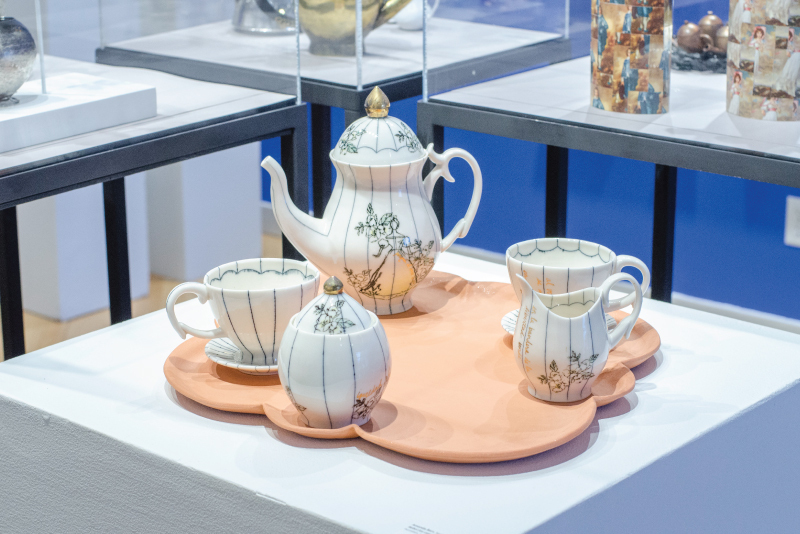 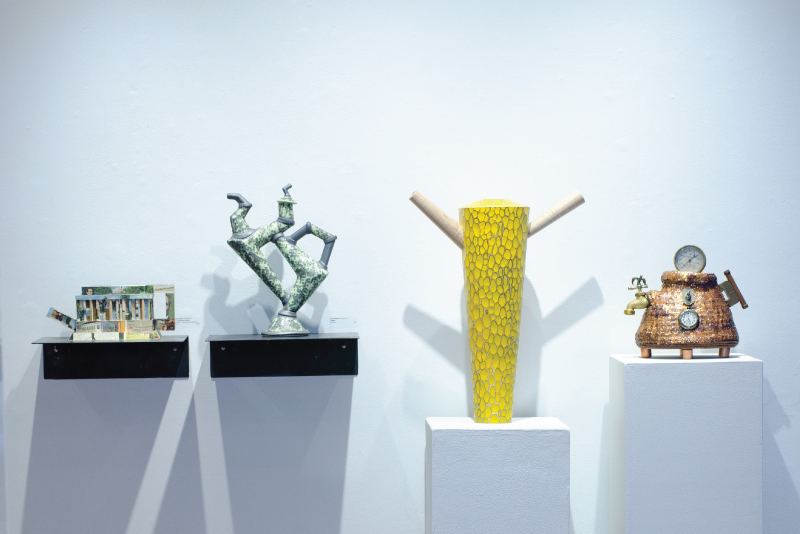 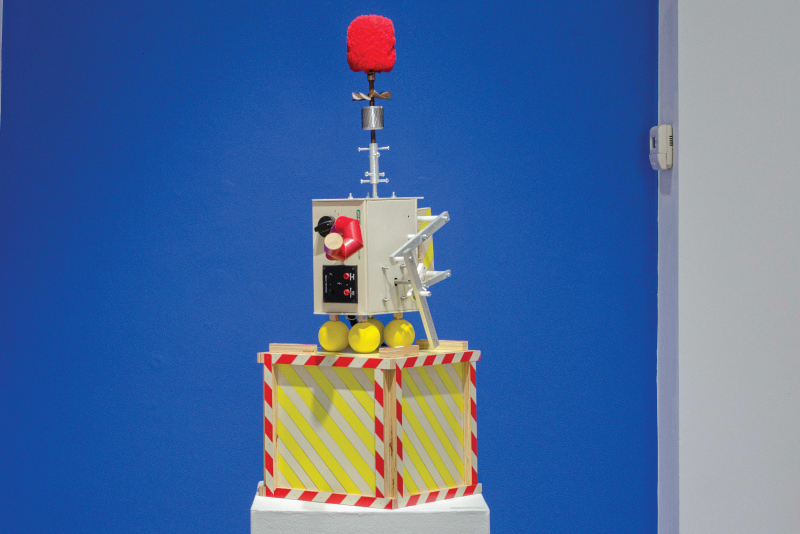 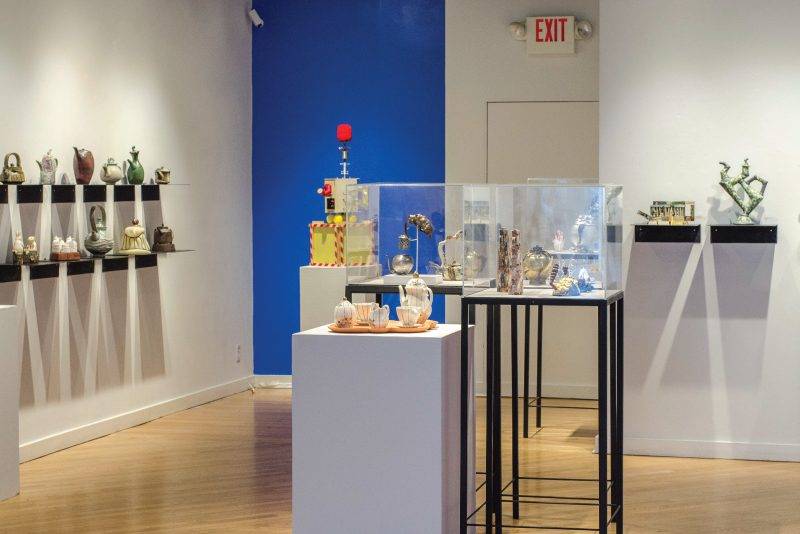 Craft Alliance Center of Art + Design invites artists nationwide with an interest in demonstrating their investigation of the teapot form and any aspect of the topic of personal identity. 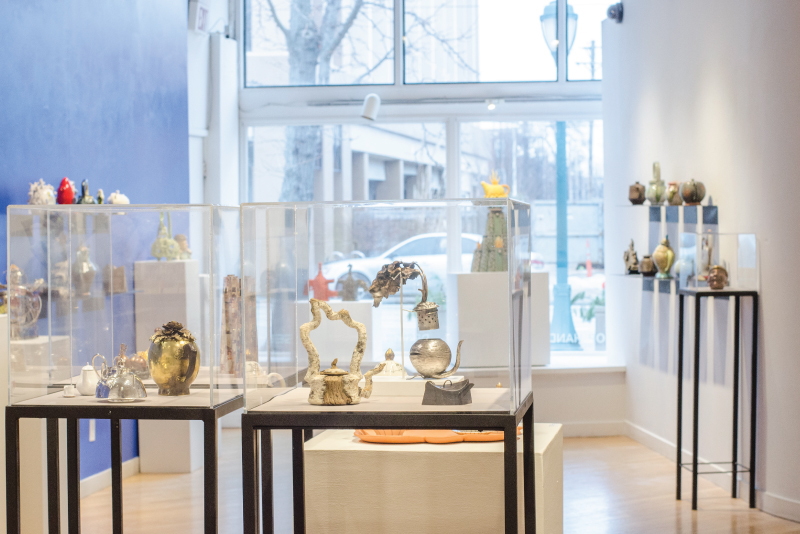 Bruce W. Pepich is the Executive Director and Curator of Collections of the Racine Art Museum and the Charles A. Wustum Museum of Fine Arts. 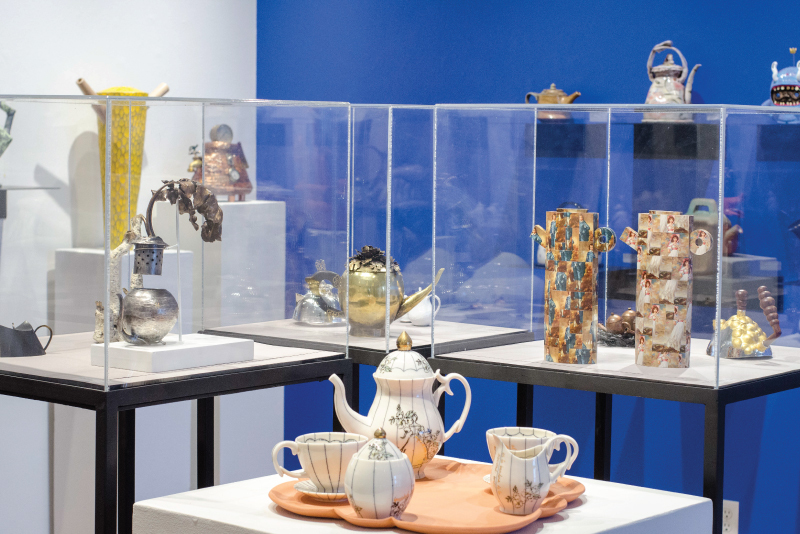 In the 1990s he assembled one of the most significant contemporary craft collections found in any art museum in North America. 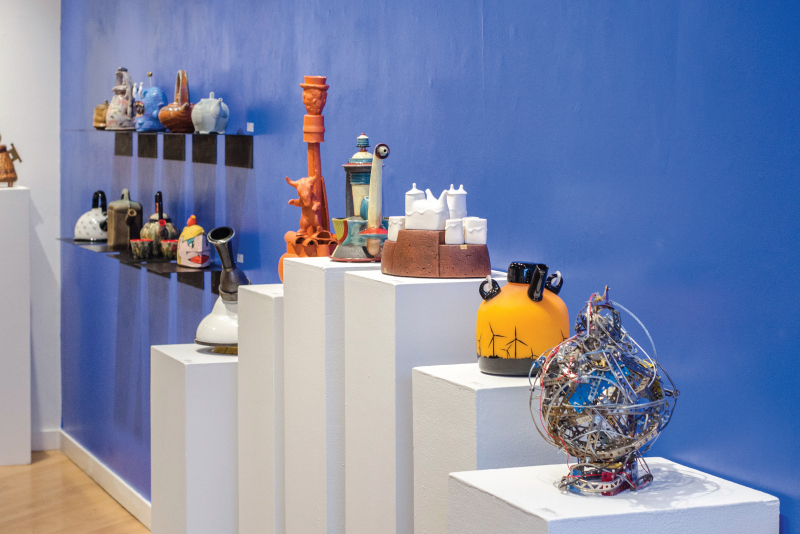 He opened RAM in 2003 in downtown Racine as a second campus that is home to this collection. 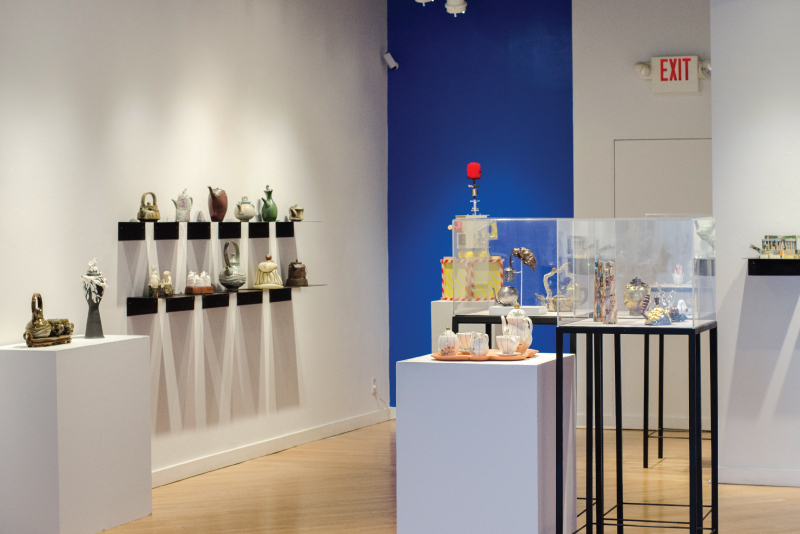 Pepich curates exhibitions from RAM’s 9,000 piece collection and regularly presents lectures on contemporary crafts around the country. 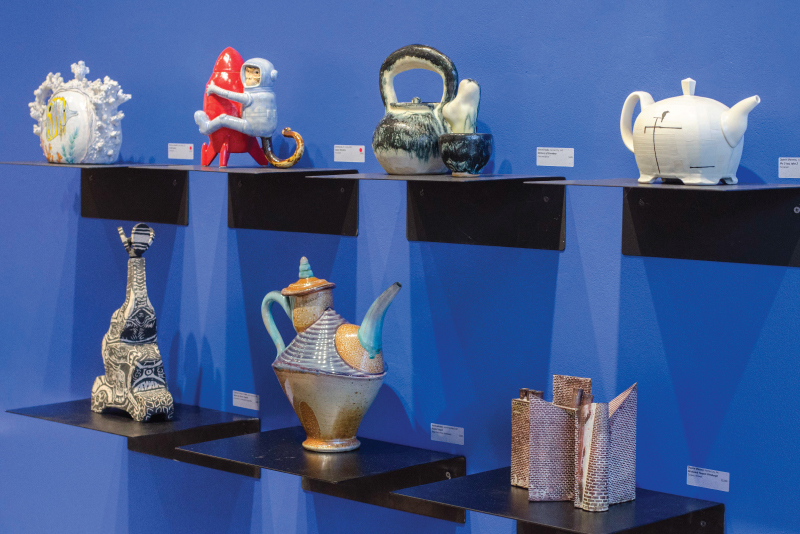 He is a published writer and has served as a juror for over 125 national and international art competitions and fellowship awards. 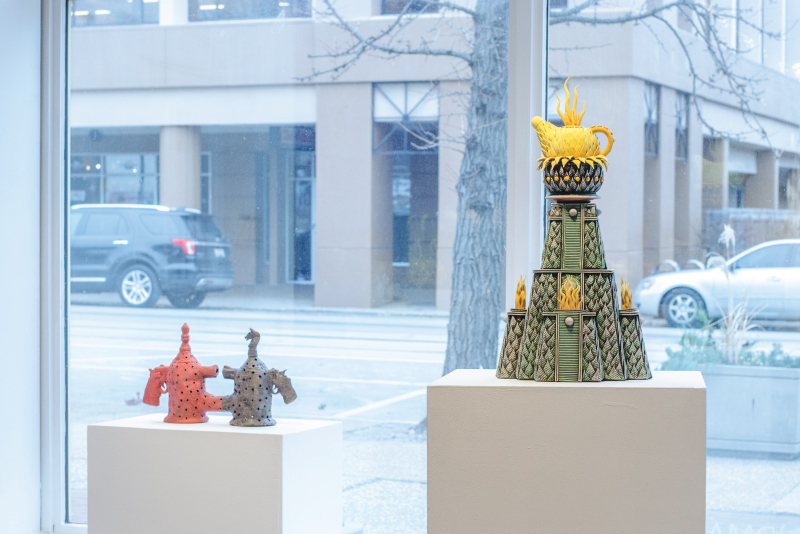 In 2012, he was inducted as an Honorary Fellow into the American Craft Council’s College of Fellows and currently serves on the Council’s Board of Trustees. 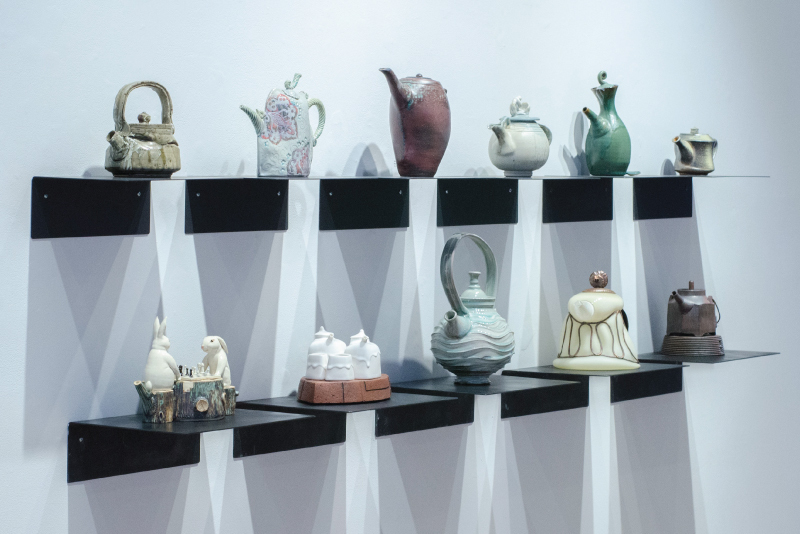 View all available teapots in the exhibition.